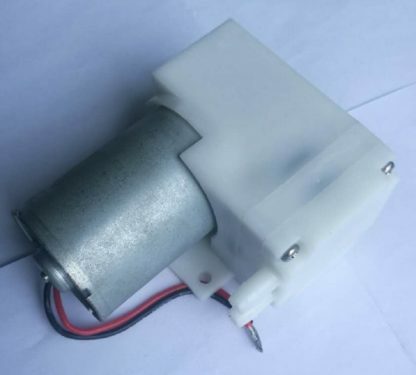 View cart “Vacuum pump 12 V 1.3A 18lpm” has been added to your cart. This model BD04V vacuum pump has a diaphragm mechanism with a connecting rod foot mounted on ball cushions. 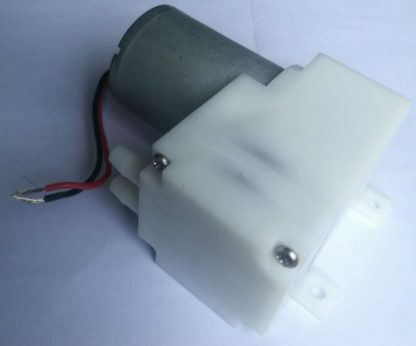 It has the advantage of having a very compact structure, is oil free, no maintenance is required, low voltage supply 12 Volt and maximum current of 1.3A. It is resistant to corrosion and is ideal for pick and place, start / stop applications since the motor is a brushless one. 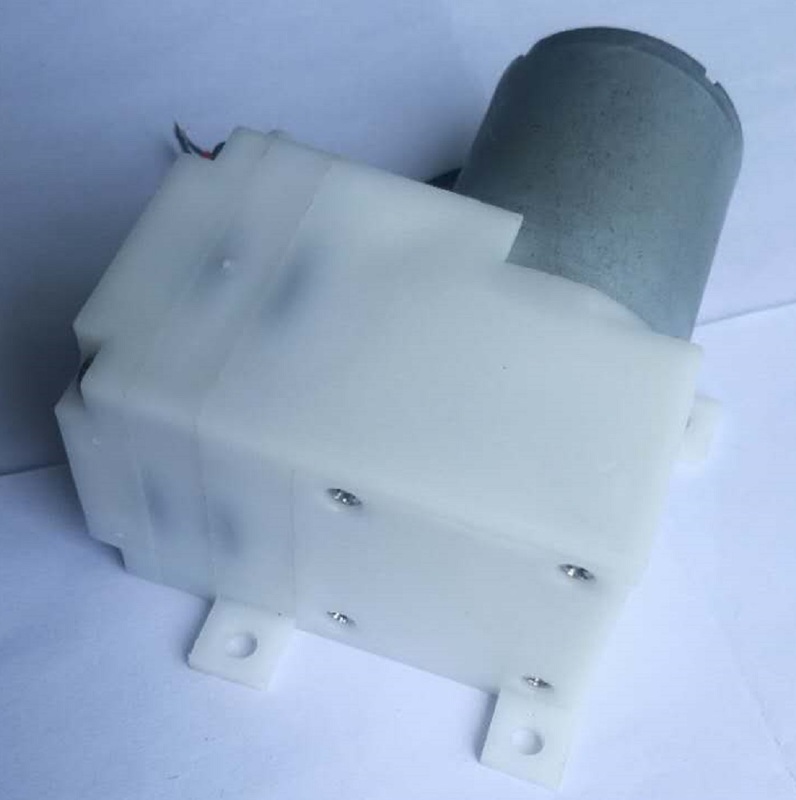 Made of high quality material, it is durable and has good performance. 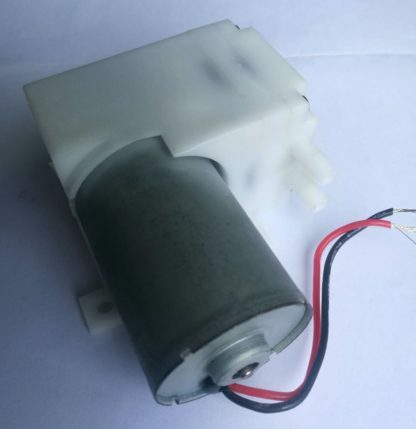 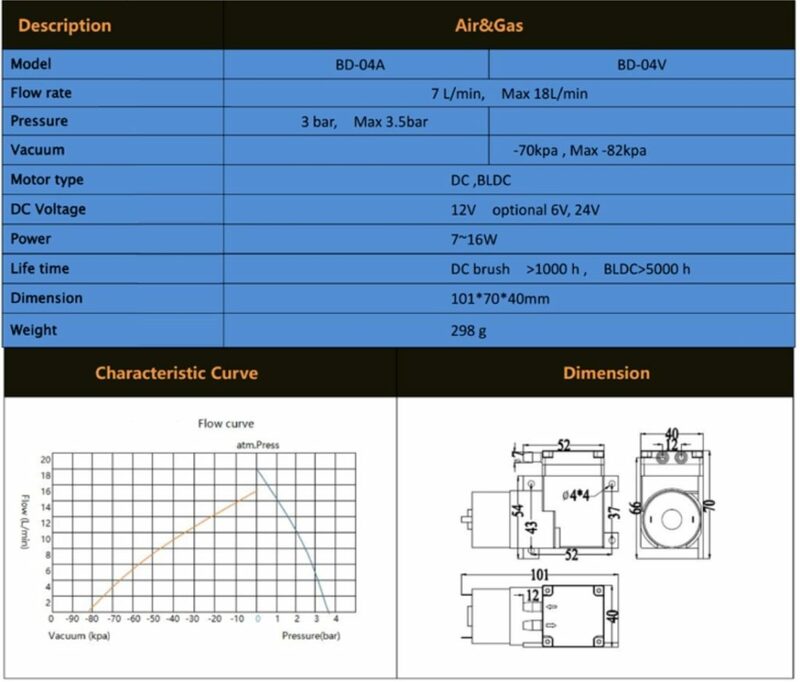 This model of vacuum pump is perfect for intermittent use. 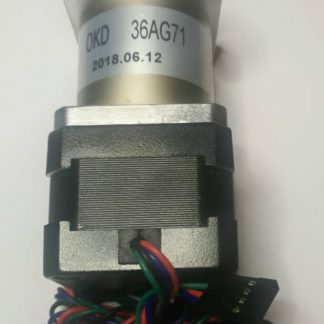 It has an engine without brushes and therefore of long duration and is not affected by the problems generated by the starting point and the sparkle generated by the economical brush and collector motors. The pump has two connections, in one the pressure is present and the depression in the other. 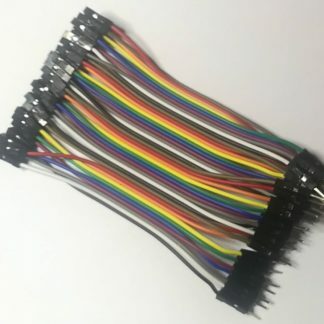 Apply a power supply of at least 2 Ampere and connect the red wire to the positive and the black wire to the negative. 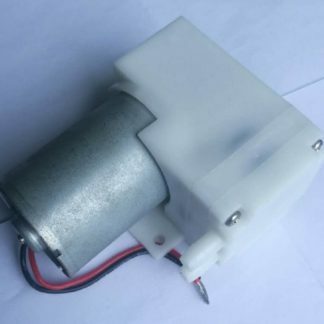 This pump can be driven by the Theremino OptoRele V3 you can see here or from the MOSFTE output of the Theremino stepper motor driver controller V2 that you can see here.